Leaders in fast-paced sales organizations need to be able to handle rapid change and consistent stress. Some people handle stress and change better than others. Those who handle stress well may appear to be workaholics, but psychologists call these folks “resilient” or “hardy." They share certain backgrounds and qualities that enable them to thrive under enormous pressure. "People who are high in hardiness enjoy ongoing changes and difficulties," said Dr. Salvatore R. Maddi, a professor of psychology at the University of California, Irvine, and the author of the book Resilience at Work. “Resilient individuals find themselves more involved in their work when it gets tougher and more complicated. They tend to think of stress as a normal part of life, rather than as something that's unfair." When you look for future sales leaders, target those who have a resilient nature. Some people will tell you that top performers make terrible sales managers. I disagree. That's too broad of a statement to make, it's demoralizing, and it doesn't encourage top performance. 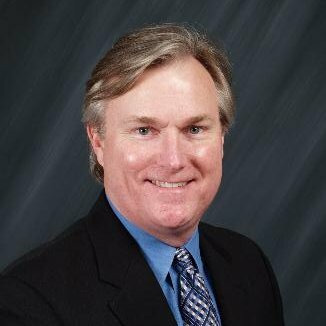 Are there sales team members that not only meet, but consistently exceed their quotas? Consider testing these key individuals to see if they demonstrate management qualities and leadership qualities in addition to their highly developed sales skills. Some top level sales performers will also show leadership and management ability while others will not. Evaluating the skills of the top performers will help you determine if these key players might function best as sales leaders or sales management talent in the future. Once you have identified those who thrive under pressure and who demonstrate leadership qualities, connect them with other staff members who act as mentors. Providing young team members with a mentor is a motivator and demonstrates that the company cares about their professional growth and is interested in seeing them progress within the organization. Additionally, having a mentor will shorten the time it takes to develop both the soft skills and technical skills required as they mature in their career. Establish a learning culture that encourages professional development and sharing of information. Have team members lead monthly "lunch and learn" programs where they teach one another. Encourage them to share what they've learned at recent trade association meetings and conventions, or what they have learned through a lifetime of work. Also provide e-learning resources to team members who can take educational classes online. These online classes can allow professionals to work small training opportunities into their schedules without having to travel and commit large lots of time. 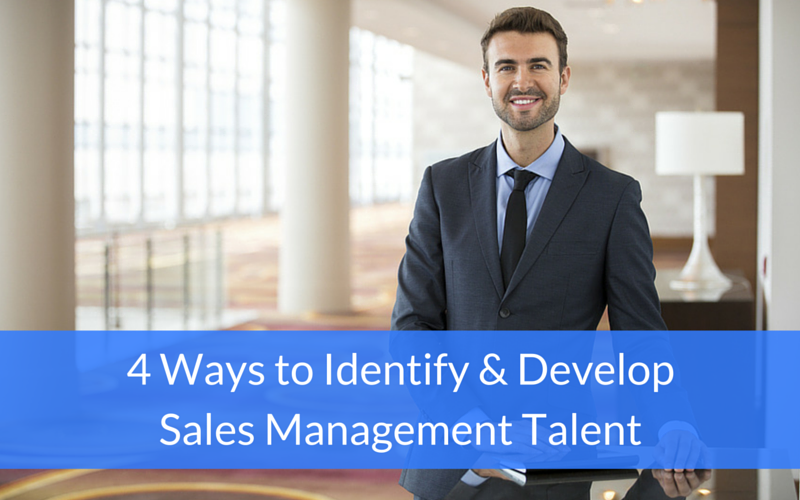 Developing sales management talent is vital to the ongoing success of your business. Start by implementing these ideas to create year over year profitable growth for your business.